Every day our skin gets exposed to many harmful agents and pollutants which result in wrinkle and fine lines. Having aging marks on your face from a younger age is also not uncommon these days as because of the harmful radical damage caused by the sun. 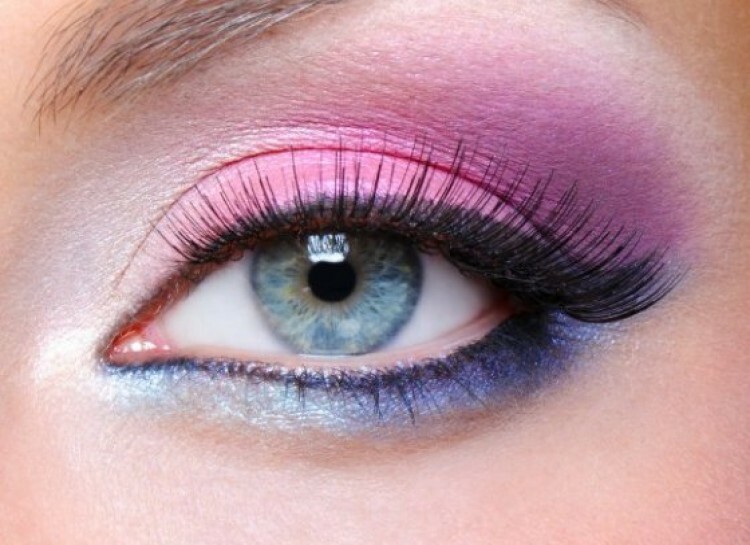 We cannot avoid these pollutants and intense agents from getting into our skin no matter how hard we try. We can protect our body from these alien substances by increasing potentiality of the immune system and boost the function of the circulatory system. To do that we need nutrients like vitamin C, vitamin E, anti-wrinkle amino acids, iron, potassium, magnesium etc. 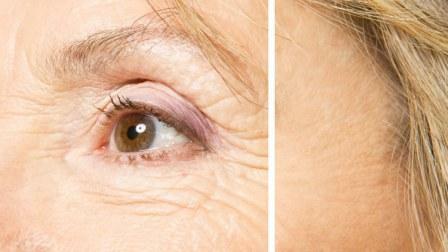 also we need to enhance the production of collagen and elastin in our body to avoid fine lines and wrinkles. We need to have a balanced diet with all the nutrients rich fruits and vegetables that will give our health the needed boost. 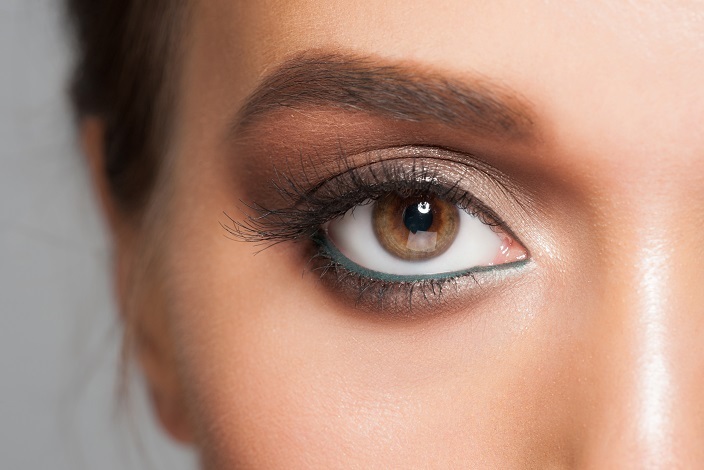 Do you see wrinkles on your face, around your eyes, and on the forehead? Worry not and browse below are the 12 most efficient and nutrients rich foods, which will guarantee you a youthful look if taken regularly. To get a protection from radical damage caused by the sun, you need to eat lots of carrots. 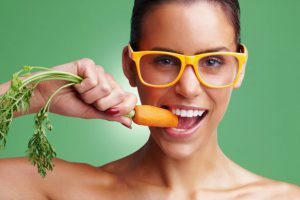 As carrots are one of the biggest sources of beta-carotene, which gives our skin protection from the harmful agents of sunbeams. Mostly the fine lines and wrinkles start to form in younger age because of the harmful effects of maximized exposure to the sun. Also if you have wrinkles then the sun is going to double it. So apart from using sunscreen lotion try to add carrots to your daily meal as it will protect you from inside. But always try to eat those carrots which are organically grown as they eliminate the risk of contamination from pesticides, unlike their conventional counterparts. This orange-colored fruit is packed with vitamin C and beta-carotene- both of which will give you healthy skin. Vitamin C repairs your skin from inside and gives your immune system a boost, whereas the beta-carotene is converted into vitamin A in our body that improves our blood. So, whenever you have a craving for snacks try to have cantaloupes. 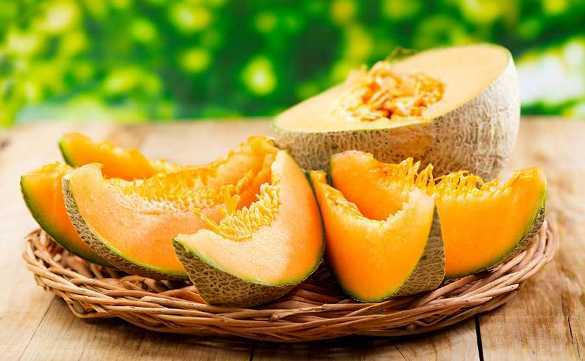 Also, some studies have shown that cantaloupes prevent certain types of cancer too. Pineapples are a rich source of vitamin C even better than the oranges. Having 1 cup of pineapple daily can give you a great boost to your health. 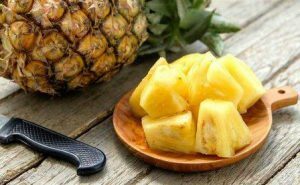 Pineapple is also high in bromelain which is an enzyme that helps to convert nutrients into the usable form of food and to break down inflammatory proteins of our body. Perhaps you already know that having green tea early in the morning will detoxify your body and help you to burn the excess fat. 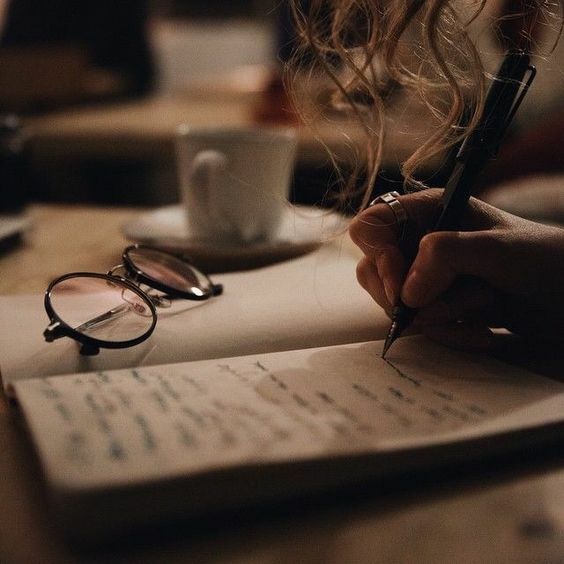 But green tea is also good at reducing fine lines and wrinkles as the antioxidants in the tea help to protect the cellular structure of our skin. Choosing a high-quality green tea will also boost your brain power and memory. The more we age, the production of collagen and elastin get reduced, so naturally, we will have wrinkles and fine lines. 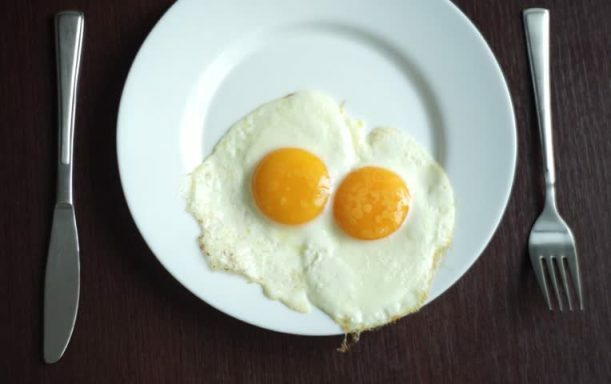 Eggs are the good sources of 3 huge anti-wrinkle amino acids, which are- glycine, proline, and lycine. These amino acids are responsible for the production of collagen and elastin in our body which will give us smooth and stretchable skin. Eggs also have vitamin A, vitamin E, protein and selenium which all are required for getting a youthful look. 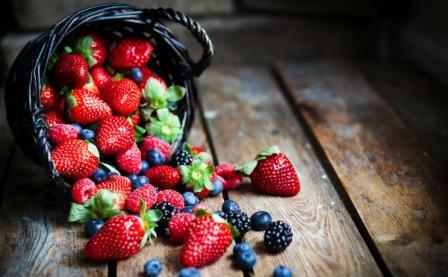 Berries are the best protectors from fine lines and aging. Many anti-aging creams also use berries as a special ingredient. Where the cream will protect your top layer, having berries will improve your skin from inside. Berries like strawberries, raspberry, blueberry are the incredible sources of antioxidants, vitamin C, fiber and skin boosting minerals. Anthocyanins are found in berries which boost your health condition so that your body can protect you from any harmful agents. You can add berries to your breakfast and start your day with power-packed energy. 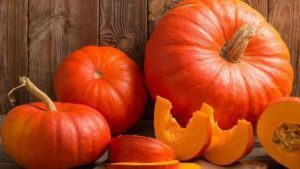 Generally, people overlooked the quality of the pumpkins in treating wrinkles and fine lines but in actual a pumpkin can offer us way more benefits that we can imagine. This vegetable is packed with iron, fiber, beta-carotene and vitamin C. Iron helps you to improve your circulatory system, fiber detoxifies the body, beta-carotene gives protection to our skin from alien elements and vitamin C strengthens our immune system. Naturally having pumpkin will give you numerous benefits. Also, they are good for diabetic patients as they control the insulin level of the body. 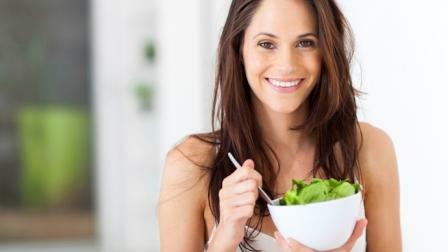 All green vegetables have the potentiality to give you glowing skin. Spinach is also no different. It is rich in vitamin E, vitamin C, iron, beta-carotene, and protein- all the needed nutrients for getting a healthy skin. It also contains other important antioxidants that will help you to detoxify your body. Having spinach daily will give you results within 10 days. Maybe you have done dark chocolate facial to get glowing skin but having them in an adequate amount will give you youthful and healthy skin. 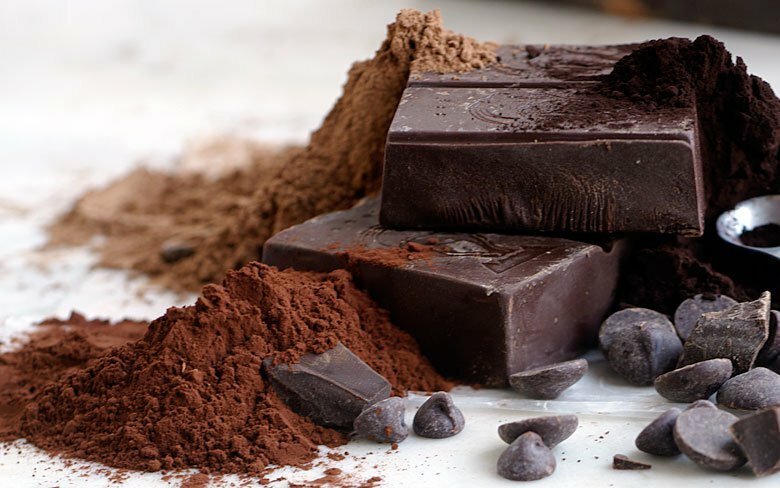 Raw cacao and dark chocolate which are the sources of flavonoids, minerals, and antioxidants will help your skin to reduce wrinkles and fine lines. Zinc, iron, sulfur, copper, magnesium, and potassium all are found in chocolate, which helps your body to function properly. Chocolates are also helpful in controlling blood sugar levels. As chocolates have calories make sure you are not eating them in excessive amount. To get glowing and natural skin without fine lines and wrinkles you need to boost your both circulatory system and immune system so that your body has the capability to fight any harmful effect by the alien objects. Kale has all the needed nutrients that are sufficient to give you more beautiful skin. 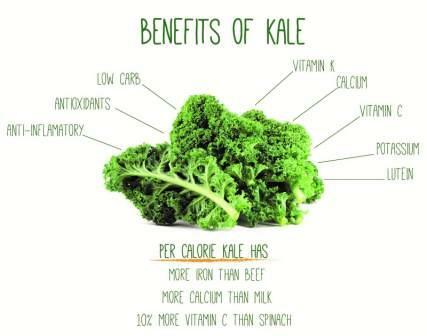 Nutrients like vitamin C, beta-carotene, fiber and minerals like iron and magnesium are found in kale. 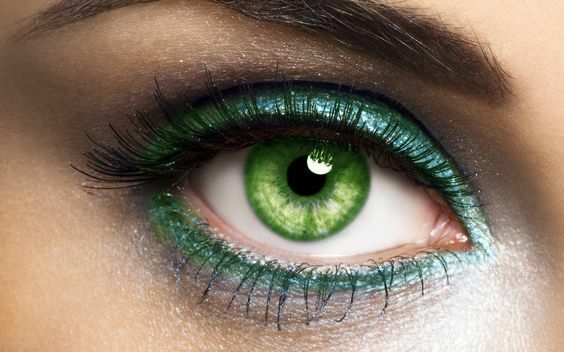 Zeaxanthin is also found in kale which is a unique antioxidant that especially protects skin from aging, improve heart condition and reduce the chance of having cataracts and other disease related to eyes. 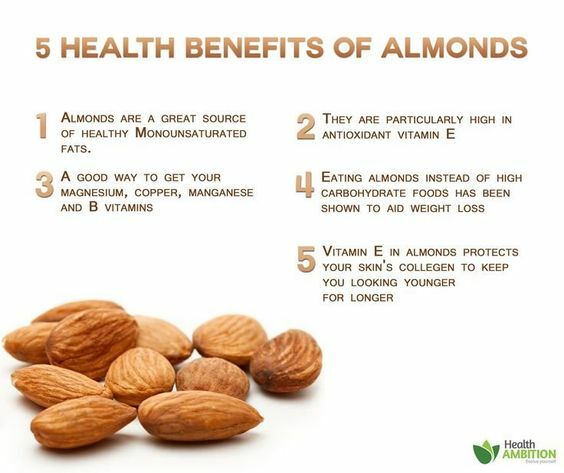 Raw almonds are a great supplement for protein and having them in the morning will give you all day long energy. But other than that almonds have magnesium, zinc, iron, vitamin E, copper, fiber and monounsaturated fats which all are great for getting a youthful skin. Raw almonds support the collagen level, cellular structure of the skin and help to neutralize the stress level. They are great to snack on and should be part of your daily diet. Avocado is a fatty fruit that contains vitamin E, chlorophyll, vitamin B, water, fiber, and healthy fats that not only help to reduce wrinkles but also improve your heart and brain. 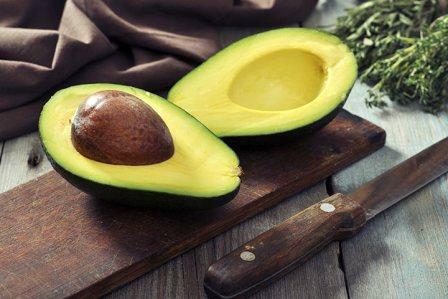 Many beauty companies use avocado to make day creams as they are capable of protecting our skin from sun damages which are the measure cause of skin aging. Only knowing about these foods will not help you to reduce fine lines and wrinkles. For that, you need to make a proper diet of these foods and start taking them as soon as possible. As health is the greatest wealth that we will have with us always.